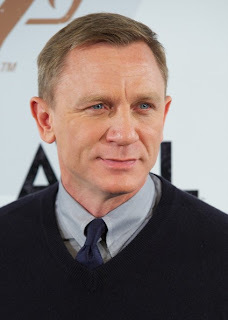 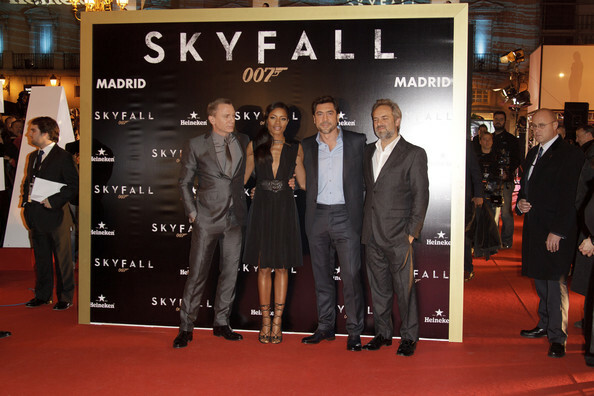 SKYFALL premiered in Spain last night! Glad to wake up to some nice pictures from both the photo call and the premiere! Germany is next! 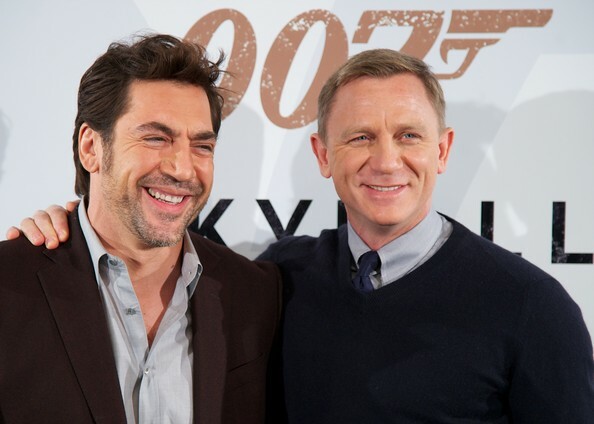 Then (hopefully) the NYC Premiere!